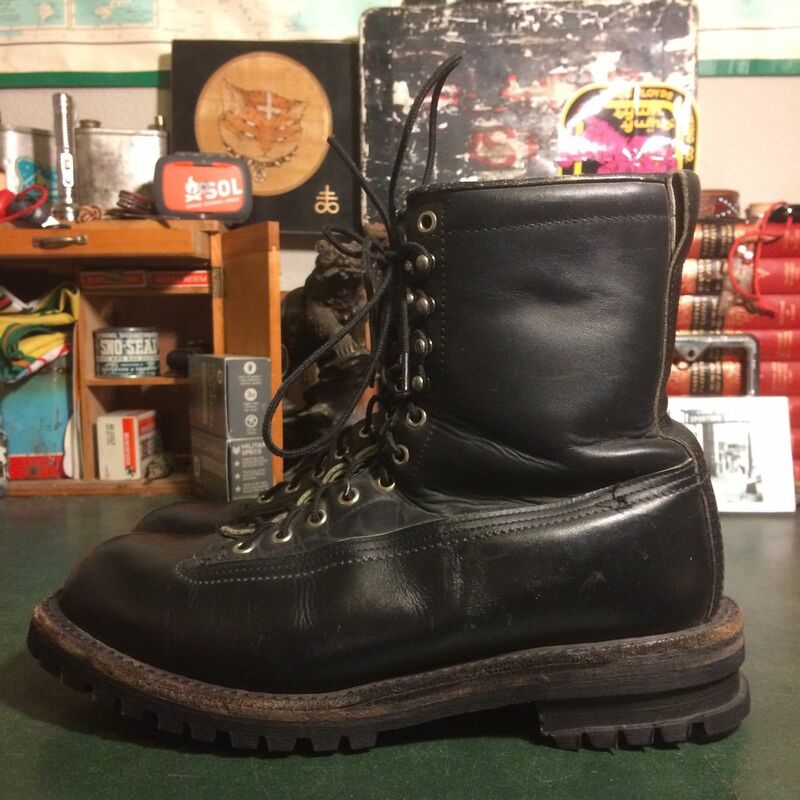 I’ve been fan of Danner Boots, ever since I found my first pair. 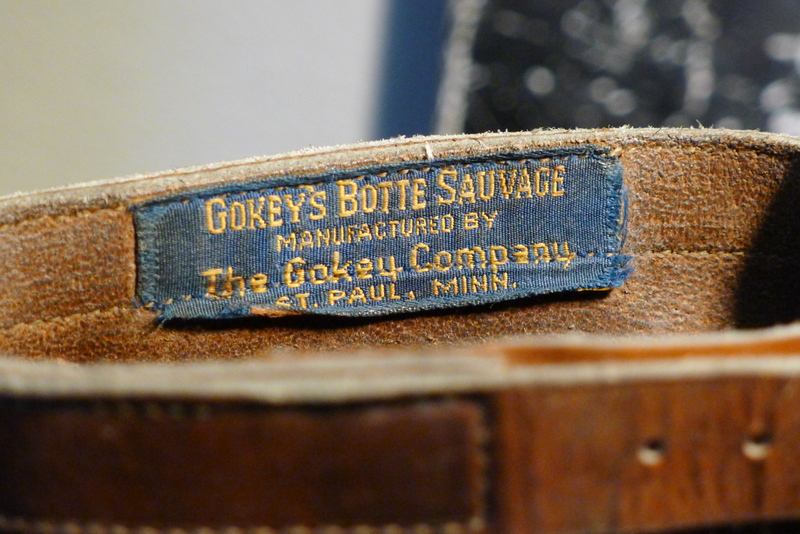 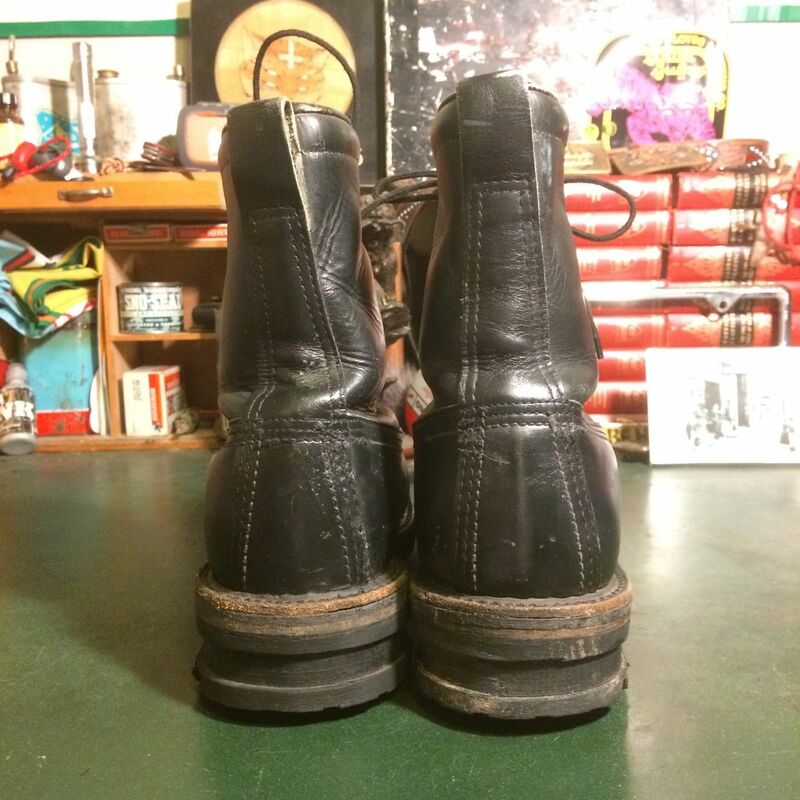 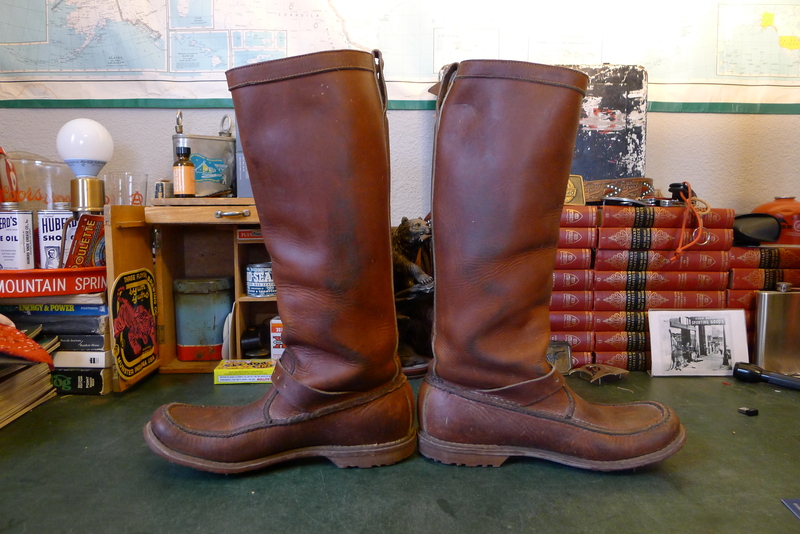 Eventually every pair I’ve come across I’ve sold, a testament to their quality and enduring nature. 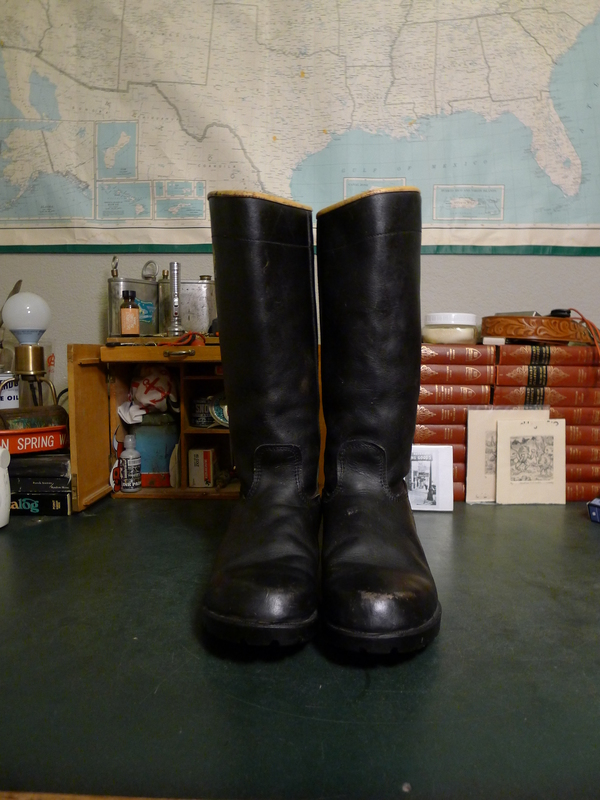 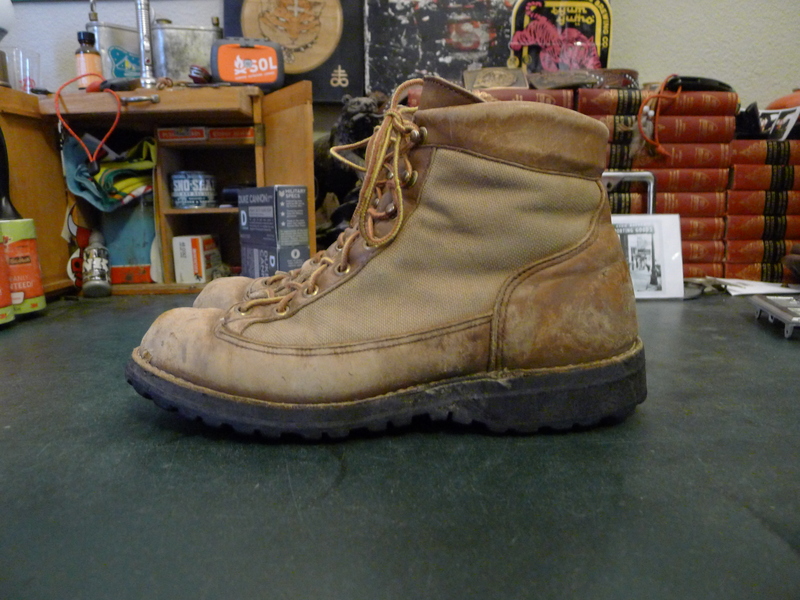 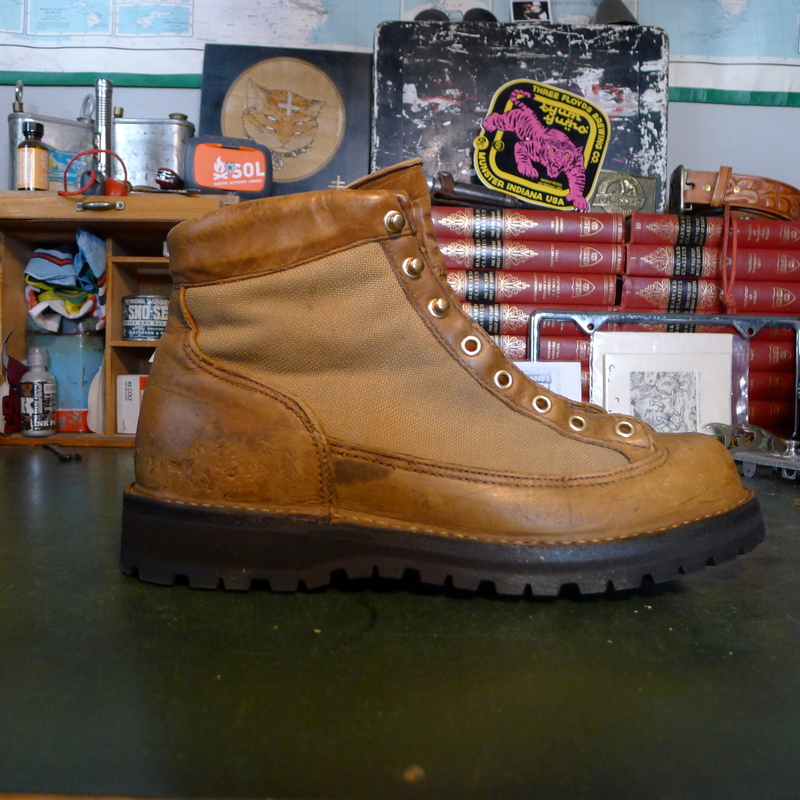 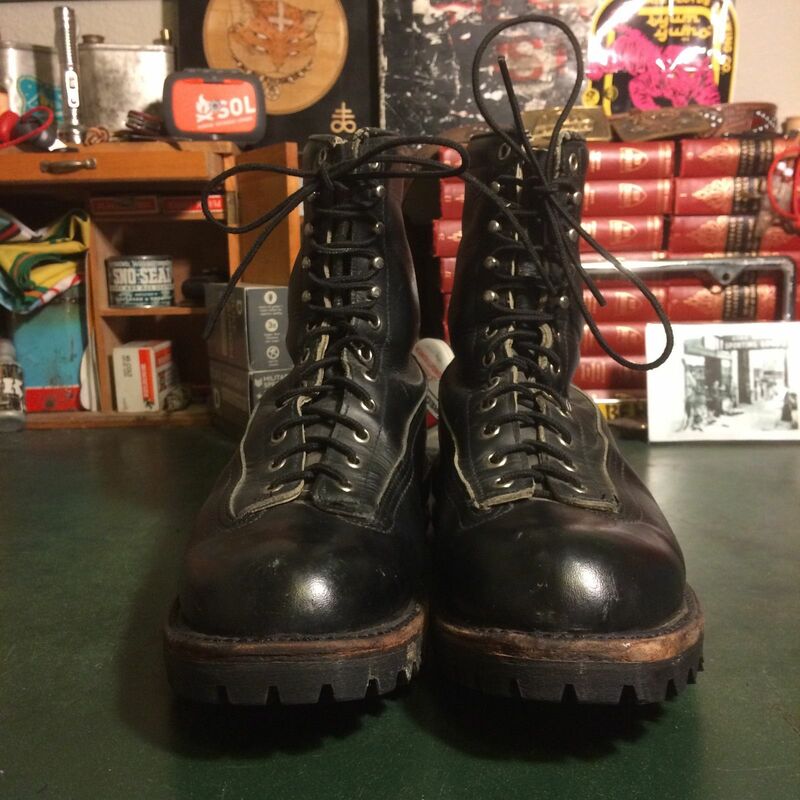 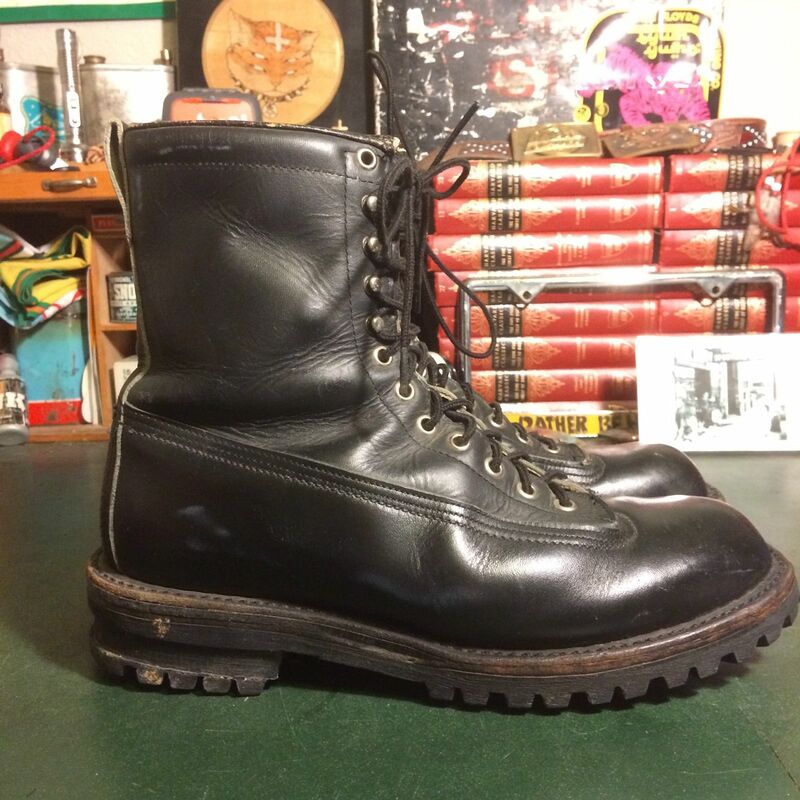 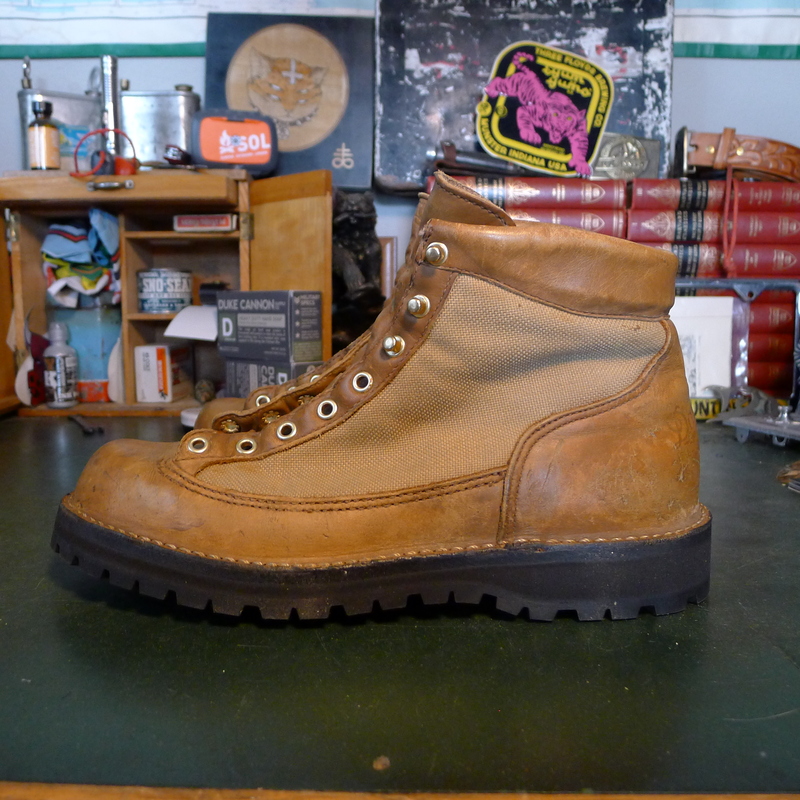 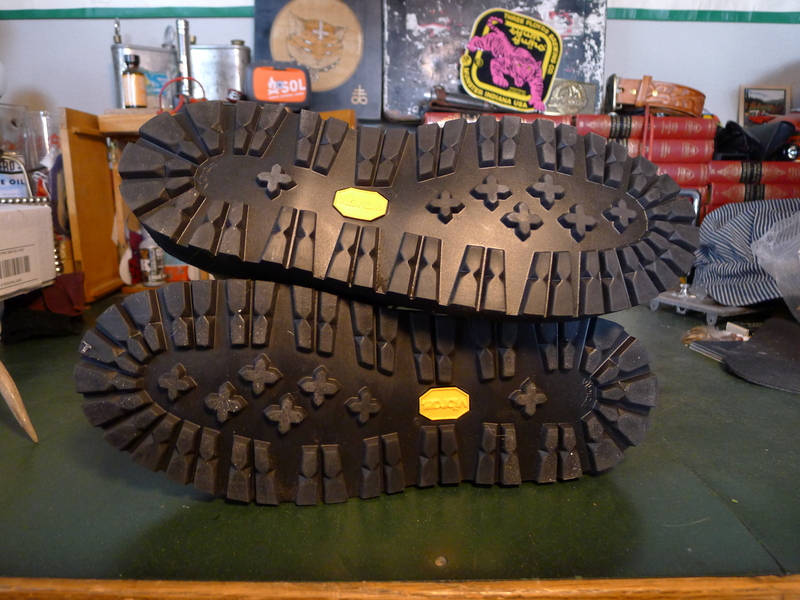 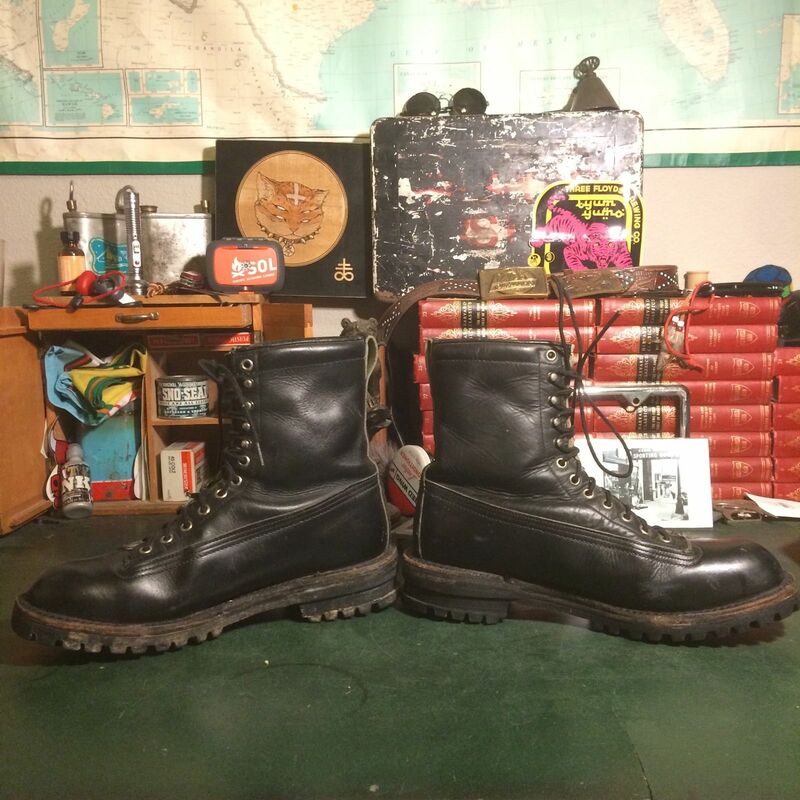 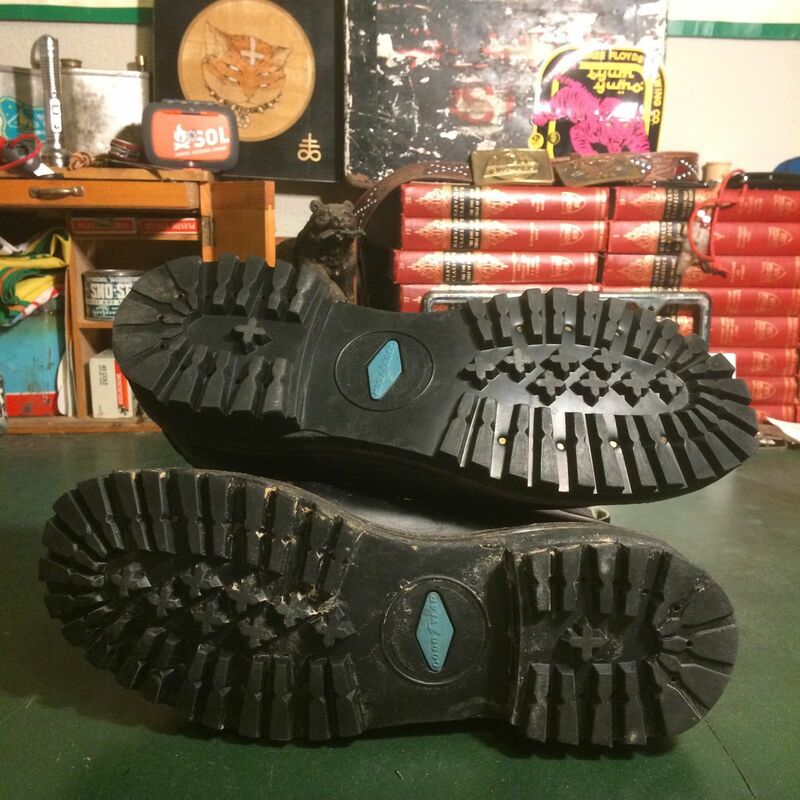 Earlier in the year I picked up a pair of older Danner Light 30420. 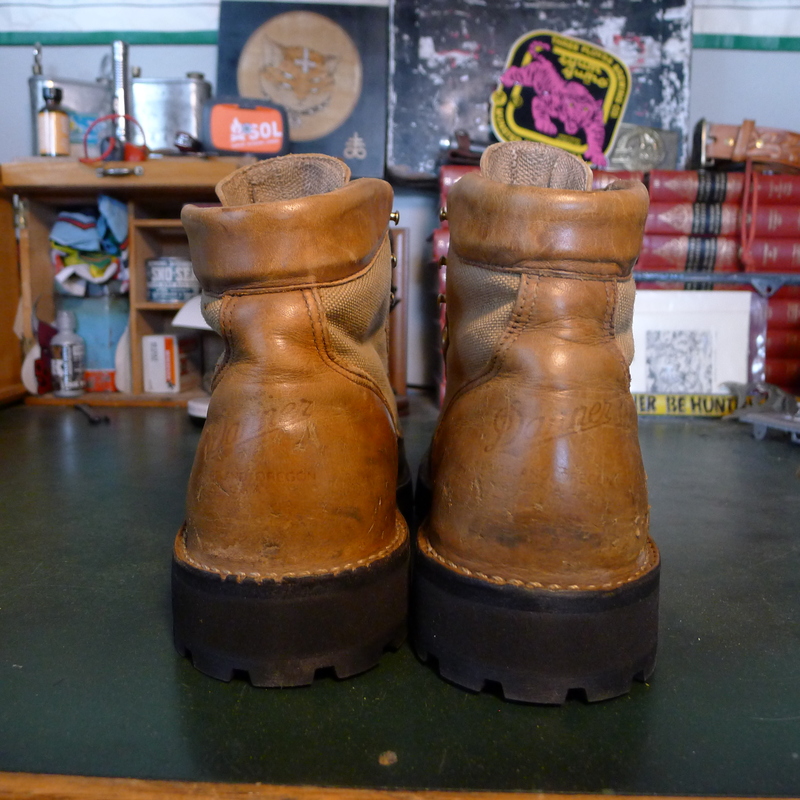 Condition was less than favorable, perhaps even gone enough I wouldn’t make the $3 dollars back I’d paid for them. 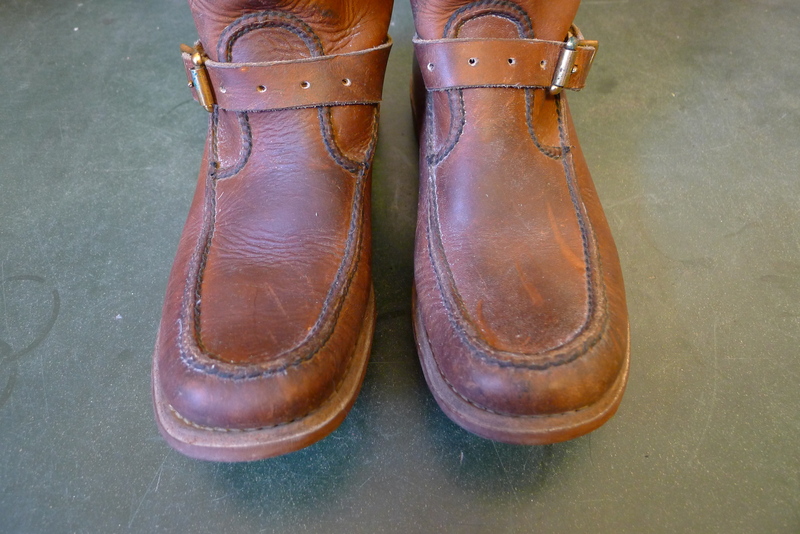 Being they were a good fit for me, I decided to run them through the recrafting process and see what I got back. 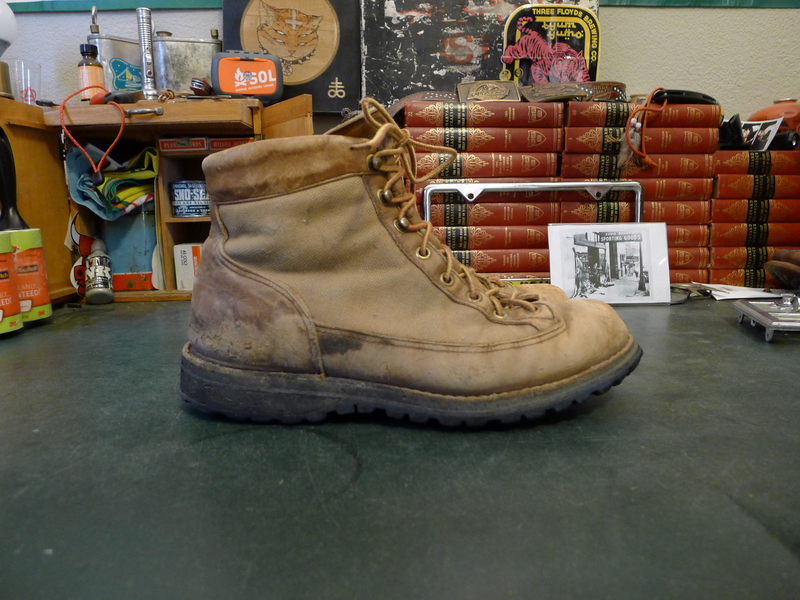 As I sit here typing this in brand new old Danner boots, all I can say is, I’m glad I did it. 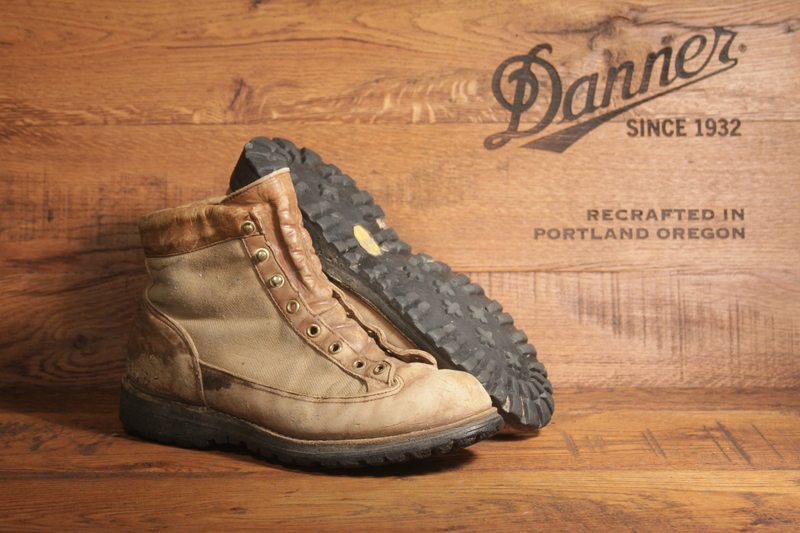 Forms and information on the recrafting process are easy to find and follow on the Danner site. 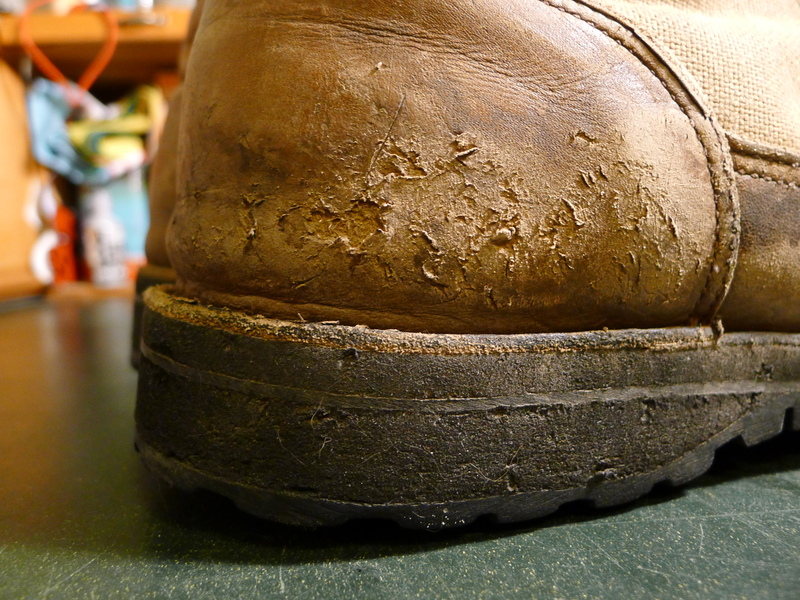 As long as your boot has a stitch-down welt it boot should be recraftable. 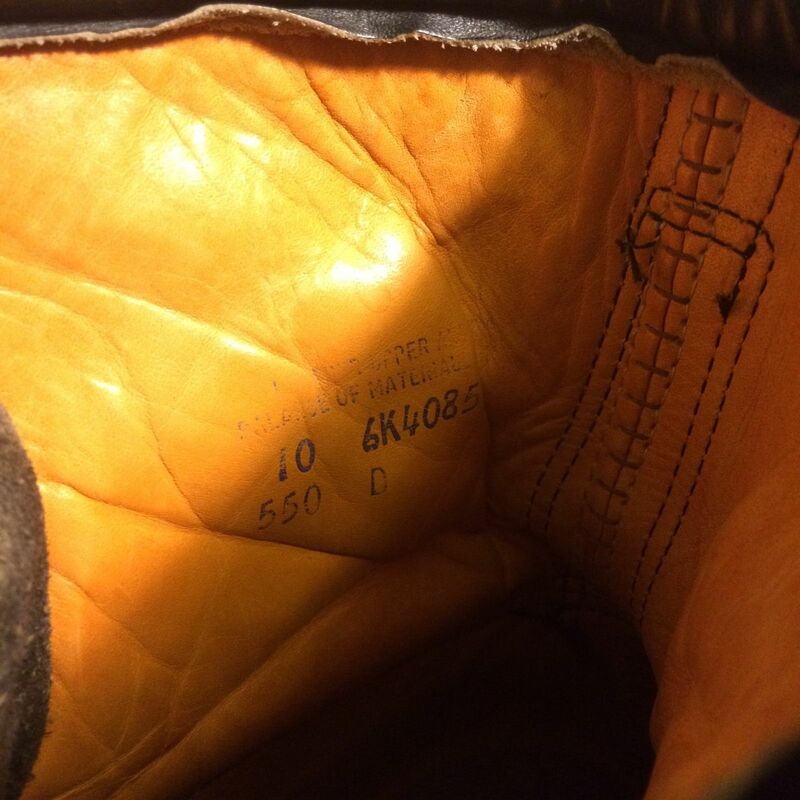 Simply remove the laces, insoles and send them to address provided with the form marked for appropriate servicing. 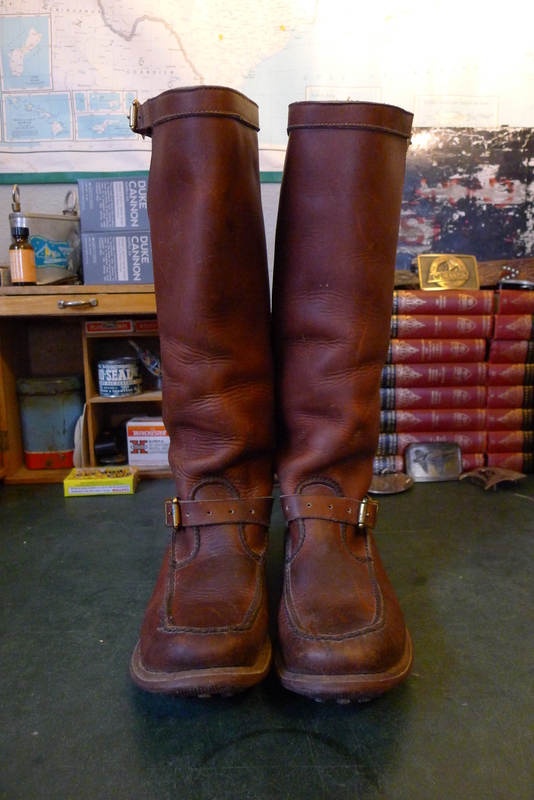 If your unsure on the services your boots may need, just ask. 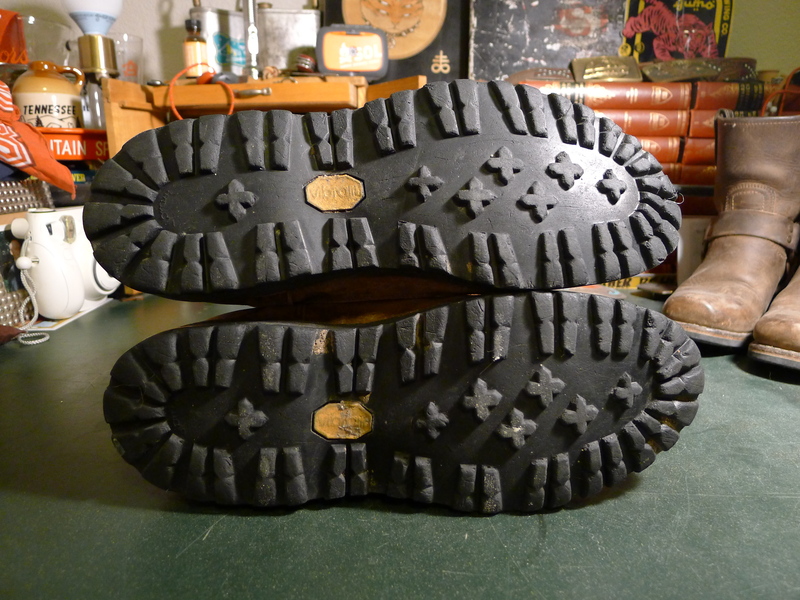 I sent an email with questions on mine before hand to which I got a quick and friendly response. 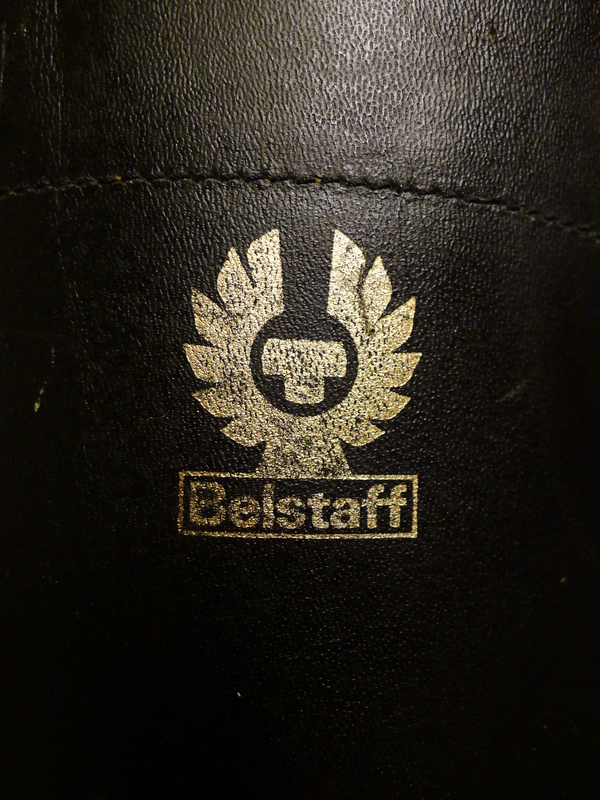 When filling out my form, I wrote in that I’d be interested in any additional service their people recommended. 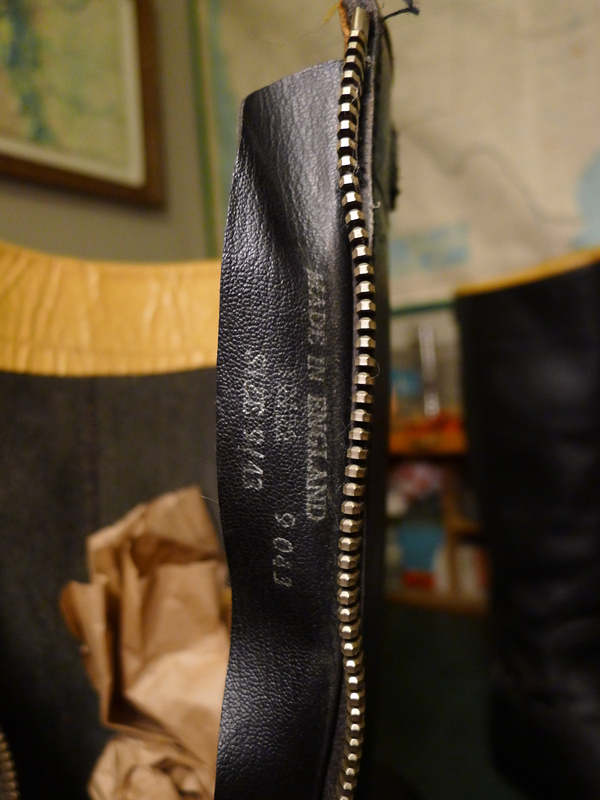 Basically, the heel on the boots I was sending in was a bit wonky, but I was unsure if the heel counter service would remedy it. 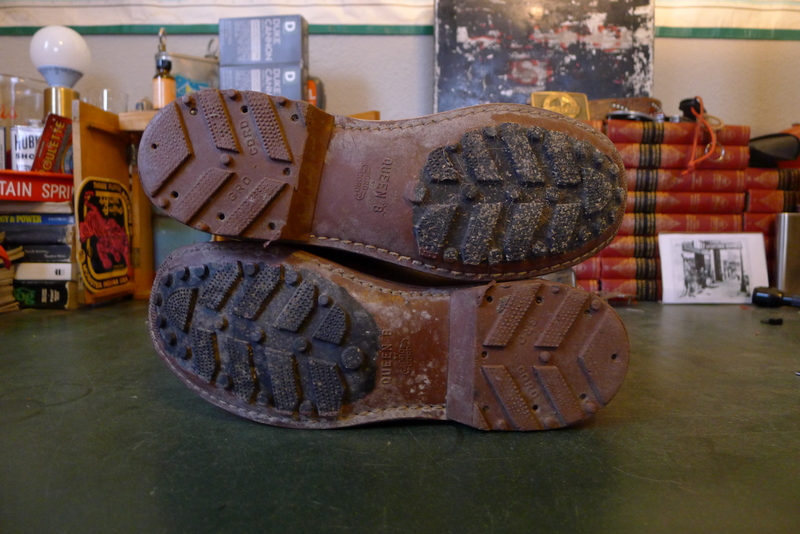 Shortly after my boots were received I got a call from woman at Danner letting me know my heel counters were indeed broken and it was recommended I replace them, to which I gave the go-ahead. 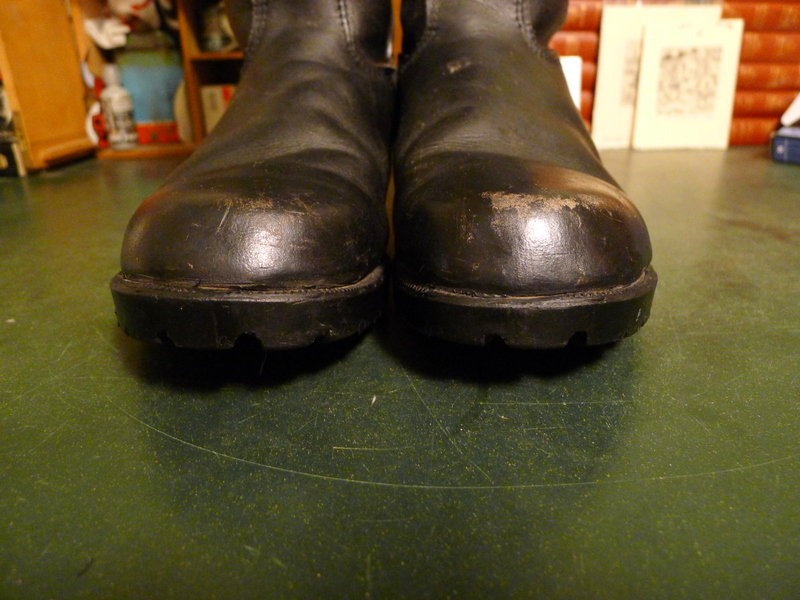 On the call I was also informed my boots had passed the waterproof test and there was no need to worry there. 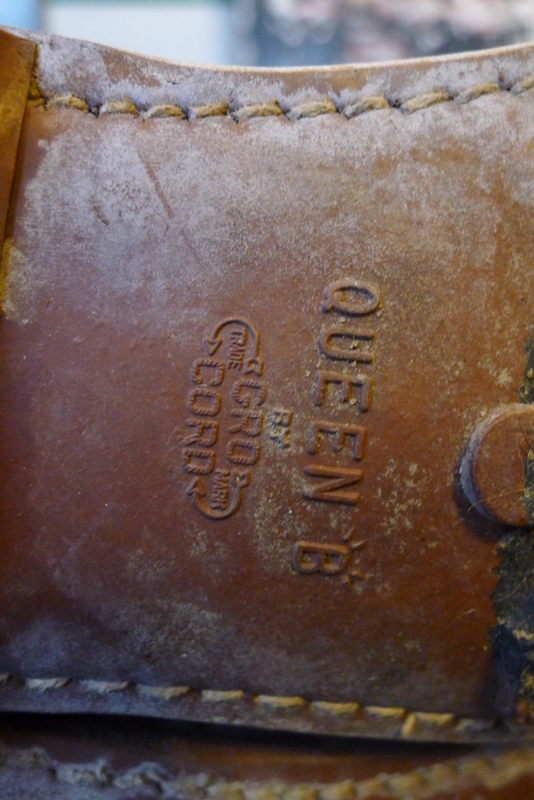 My call was followed by an email letting me know the queue for the process was 8 weeks. 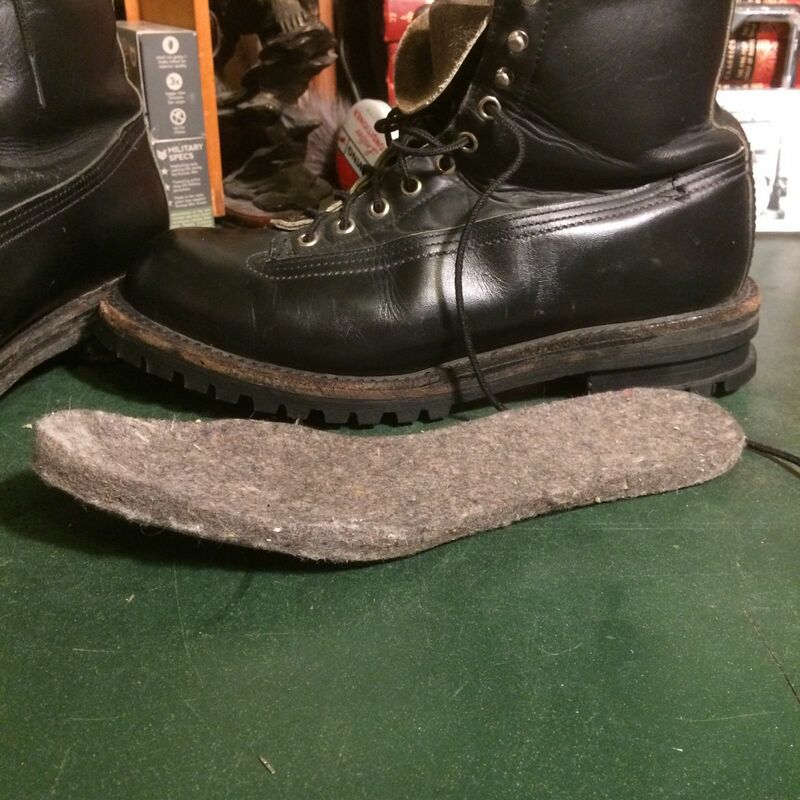 That’s about what I expected, and I was happy to wait. 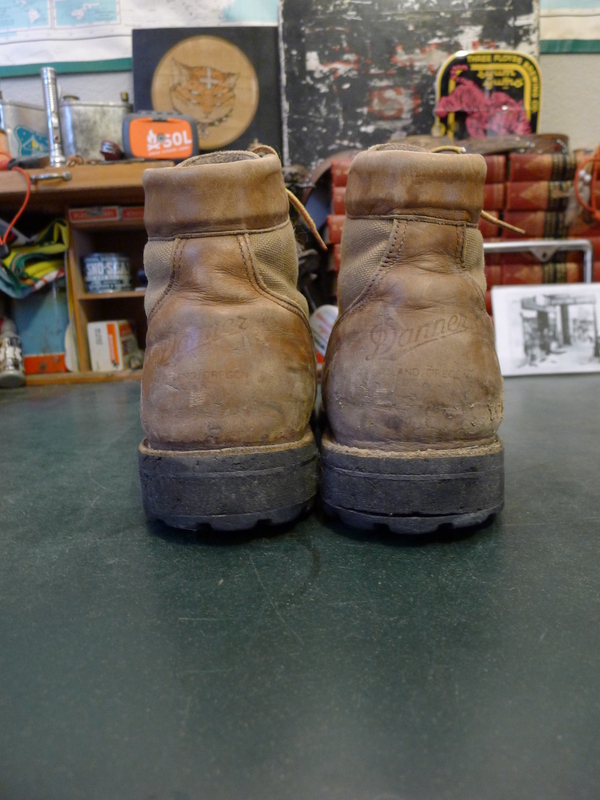 No less than 7 weeks later I got a friendly email letting me know my boots were on their way back to me accompanied by professional before and after pictures. 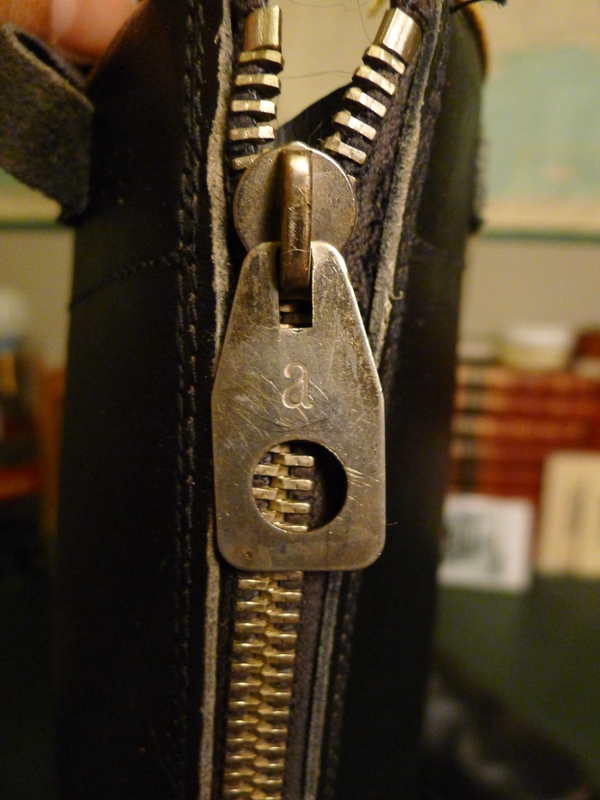 The workmanship on the recrafting is quite simply amazing. 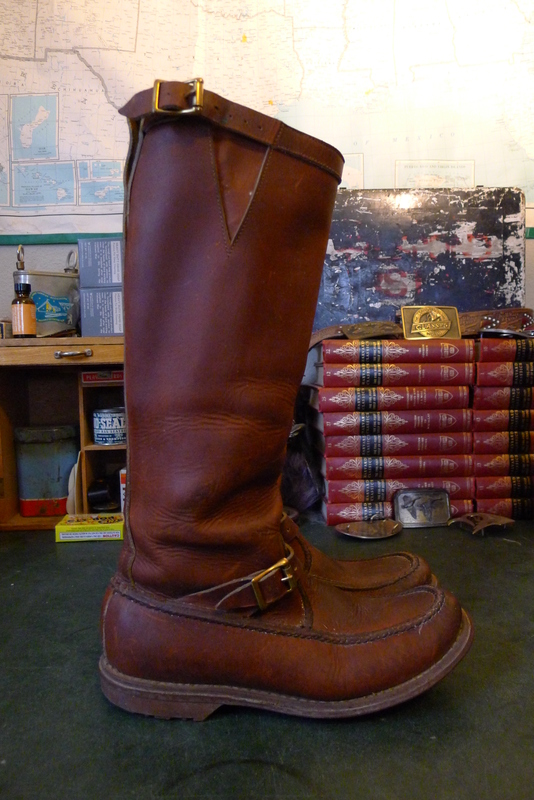 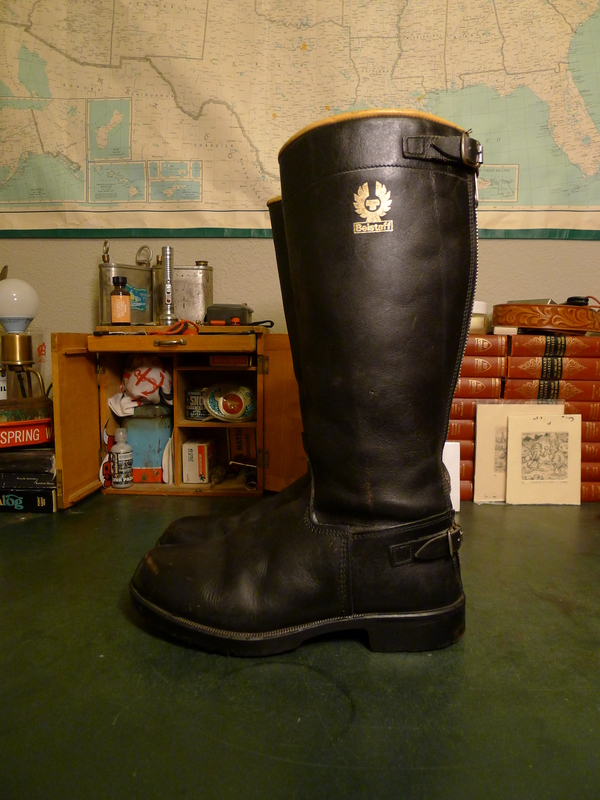 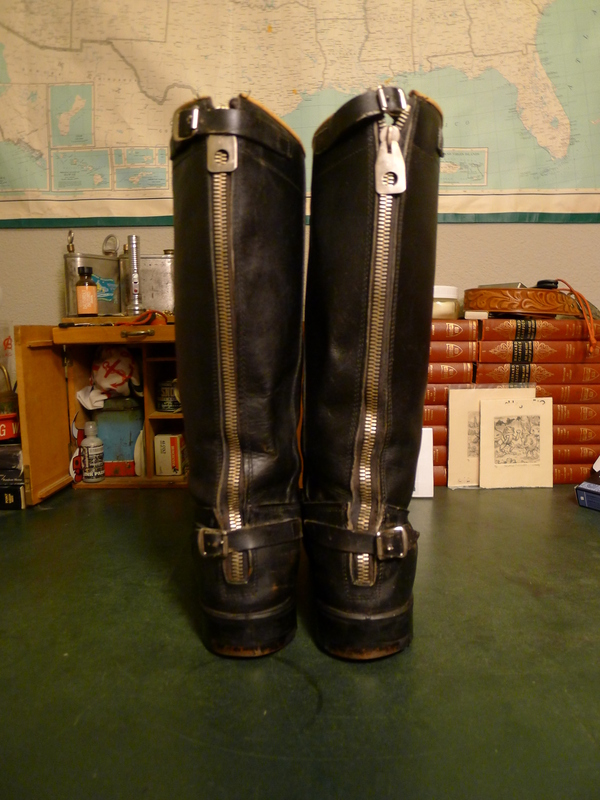 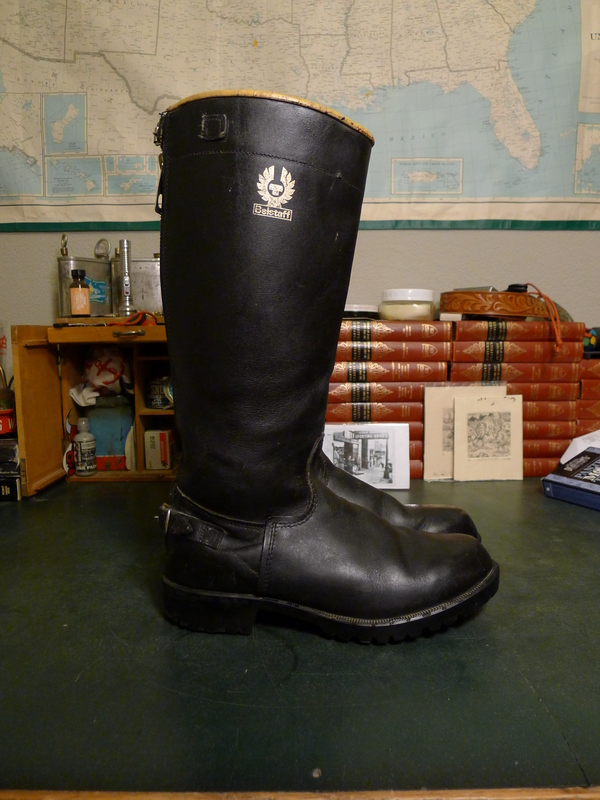 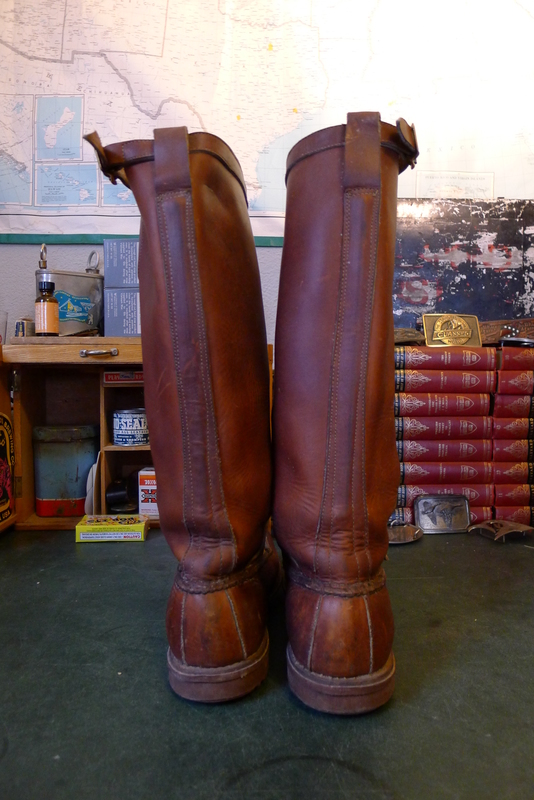 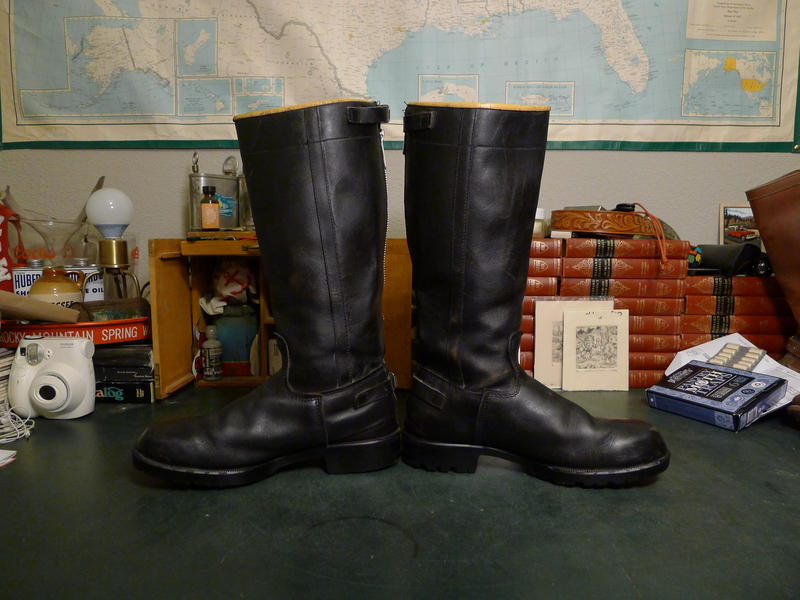 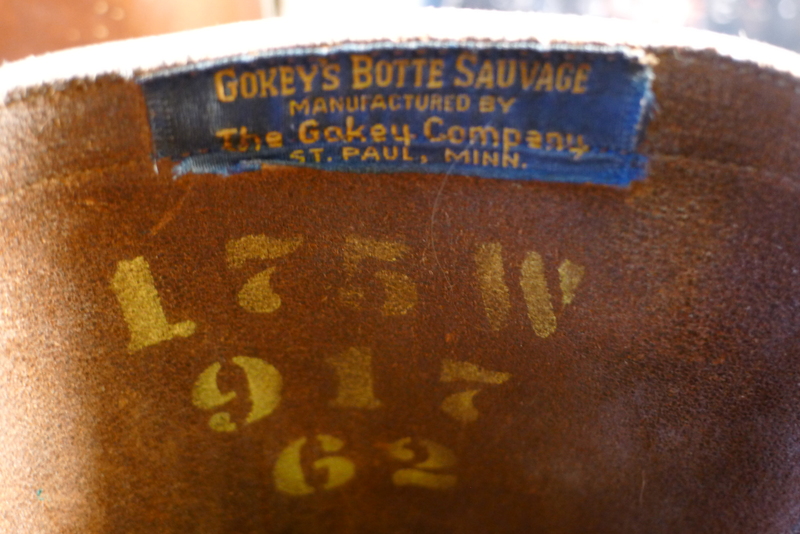 I’ve had boots resoled, which always ads an element of newness to them, but this was above and beyond. 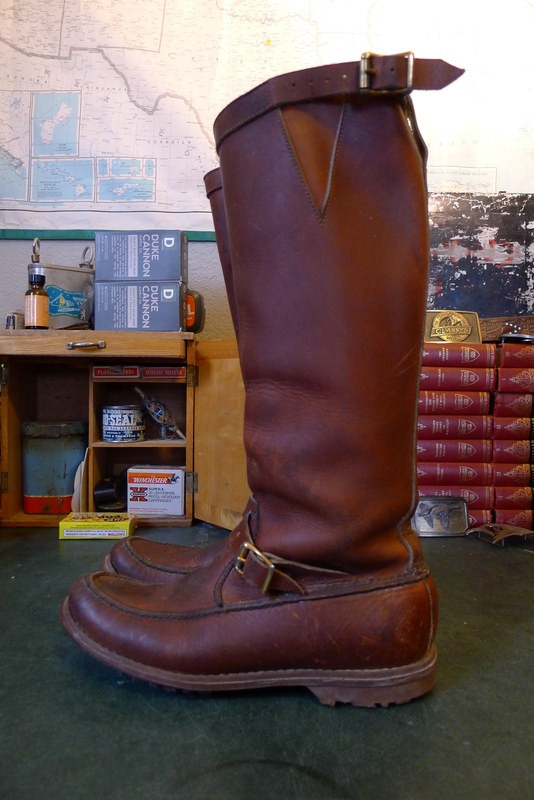 The wonky heels are solid! 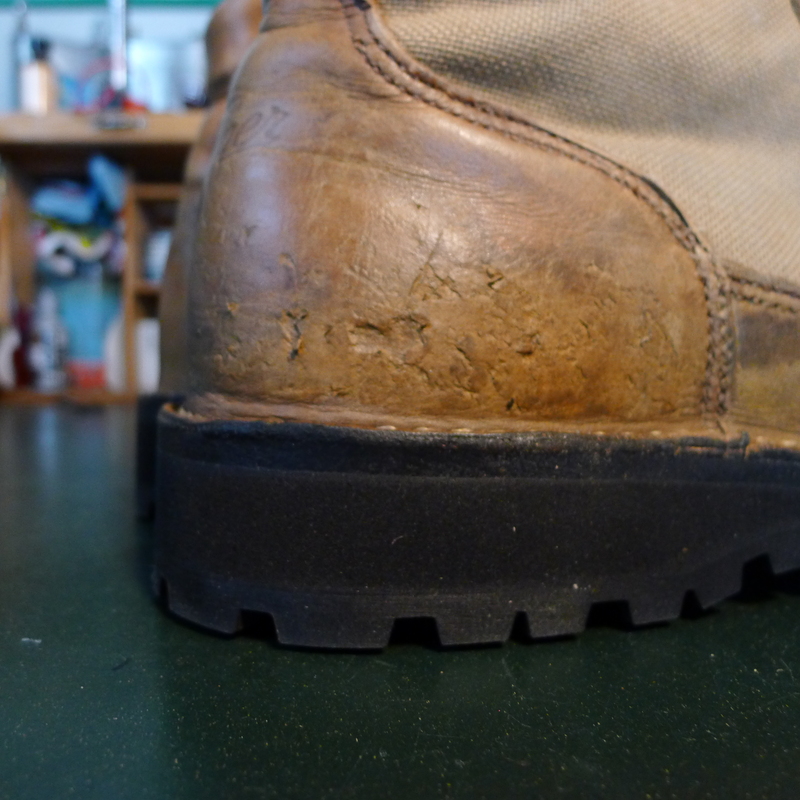 The toes are rigid and shaped again. 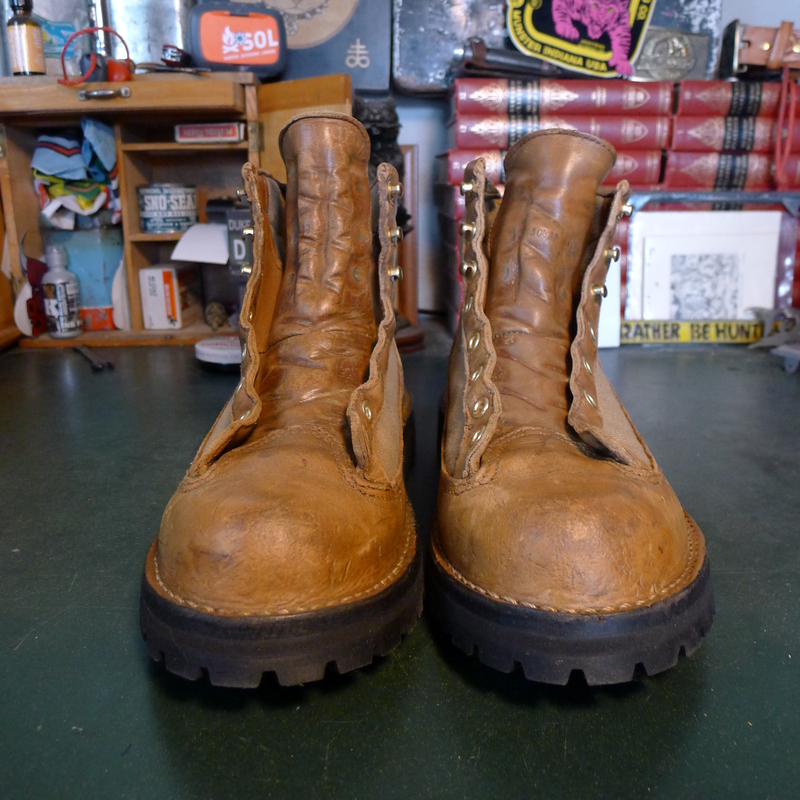 They’re overall cleaner than I imagined they could ever be. 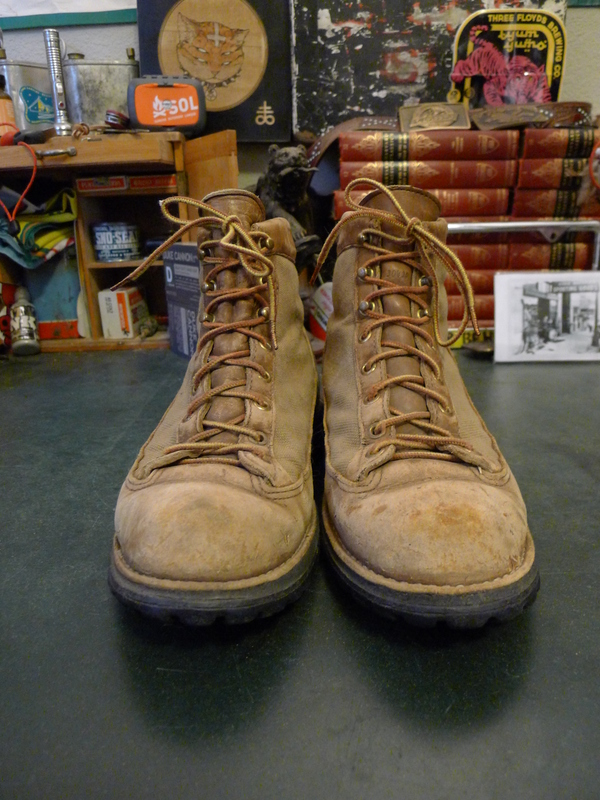 The boots were returned to me with new laces and a brand new set of Danner Airthotics, along with the business card of the gentleman I presume did the work. 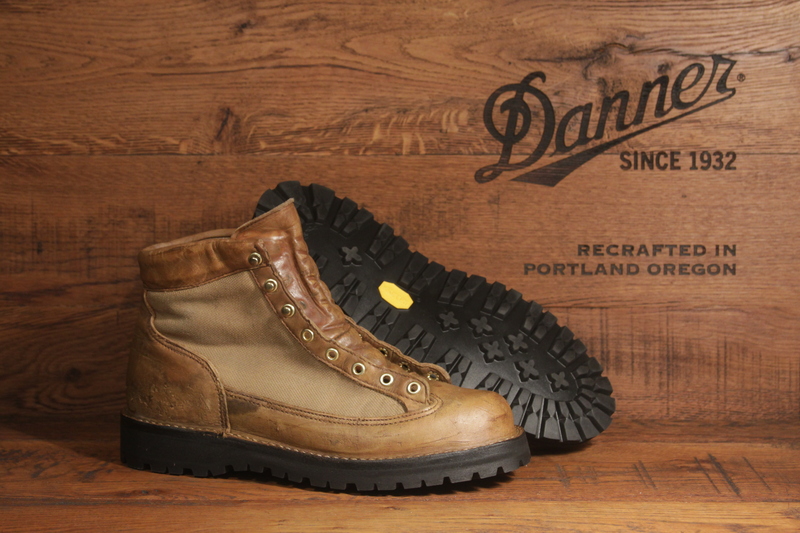 I don’t know that you need to send your boots back to Danner to have such great work done. 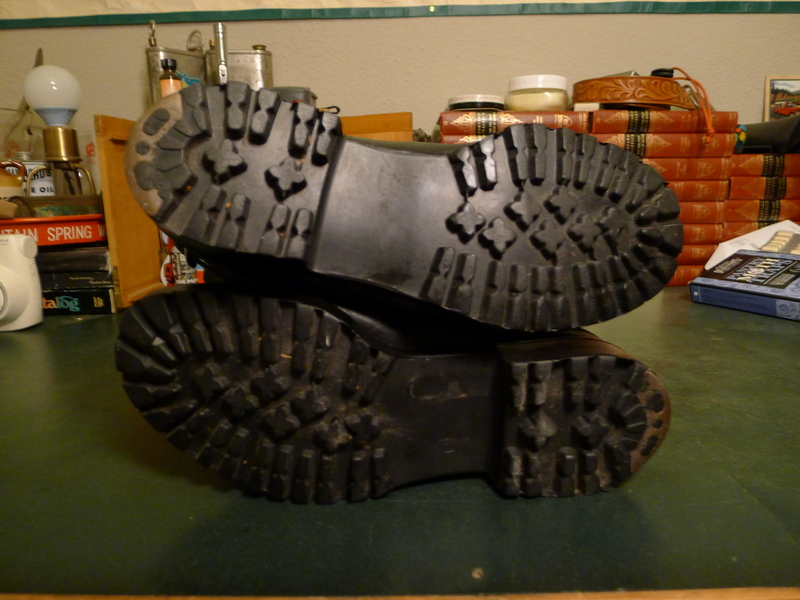 There’s probably a capable cobbler in your area. 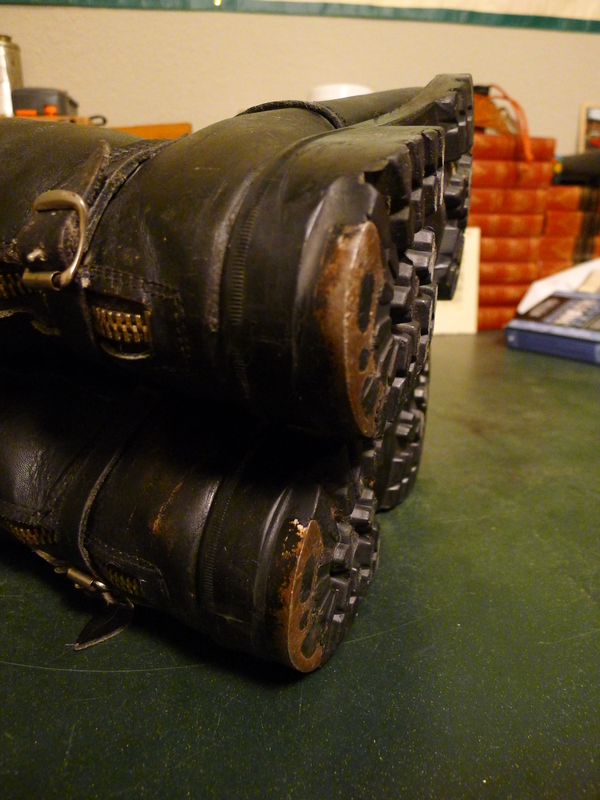 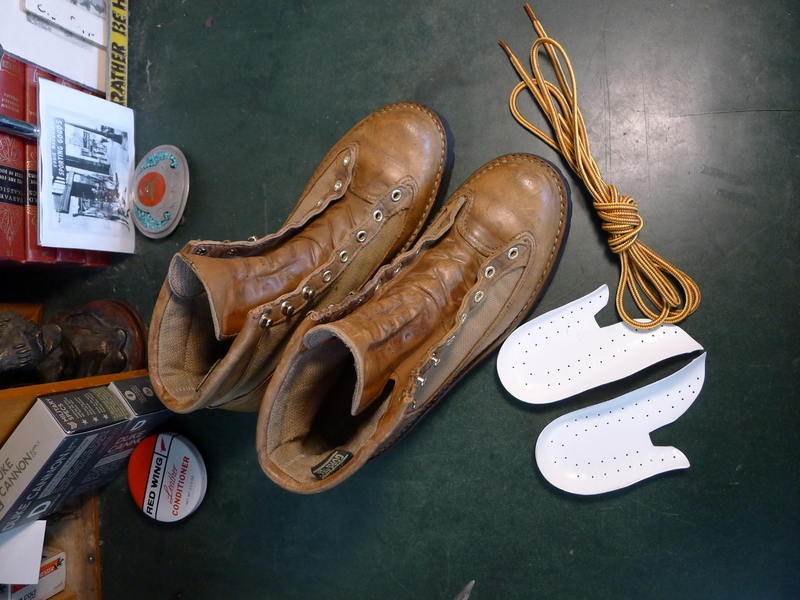 But if you have the time and means to put your boots through the process, I’d recommend it. 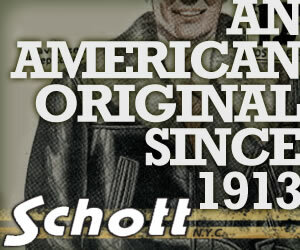 Some of the best customer service I’ve ever got from a company.